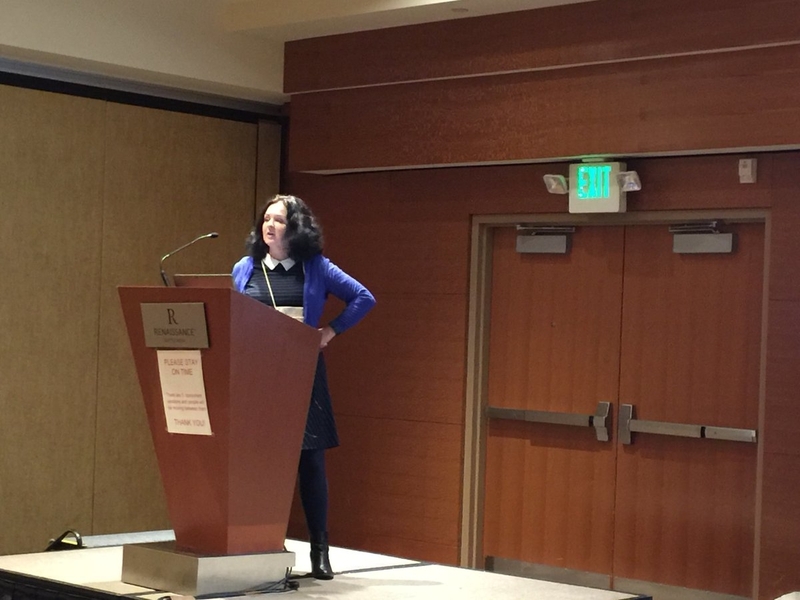 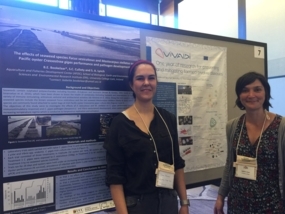 Several VIVALDI works have been presented at the National Fisheries Association meeting in Seattle, by colleagues from the University of Cork (IE) and Ifremer (F). Sharon Lynch and Sarah Culloty presented the impacts of varying environmental conditions in a changing climate on pathogen development in oysters. 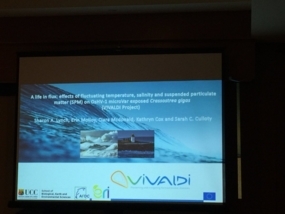 Benjamin Morga presented the unsuspected OsHV-1 genomic diversity at inter and intra-host level. 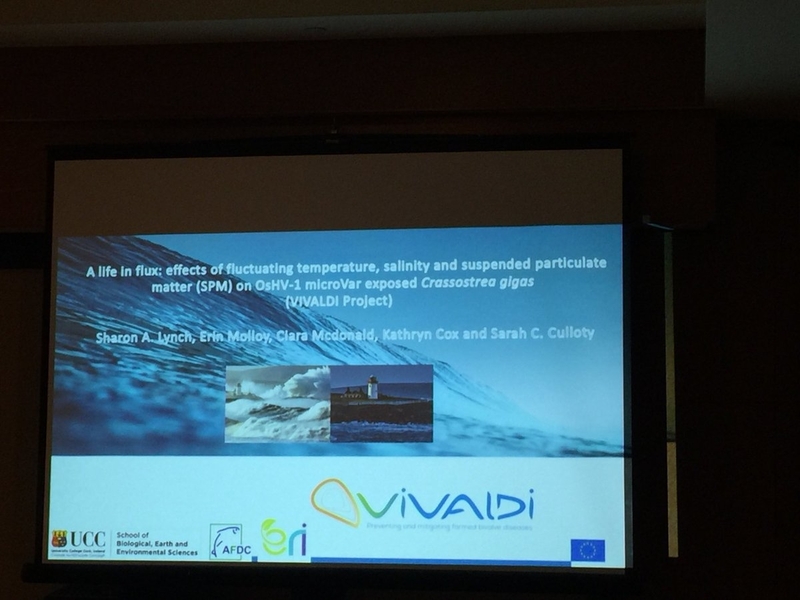 Isabelle Arzul presented the results of the shelfish industry stakeholders' mapping". UCC presentation on the impacts of varying environmental conditions in a changing climate on pathogen development in oysters.